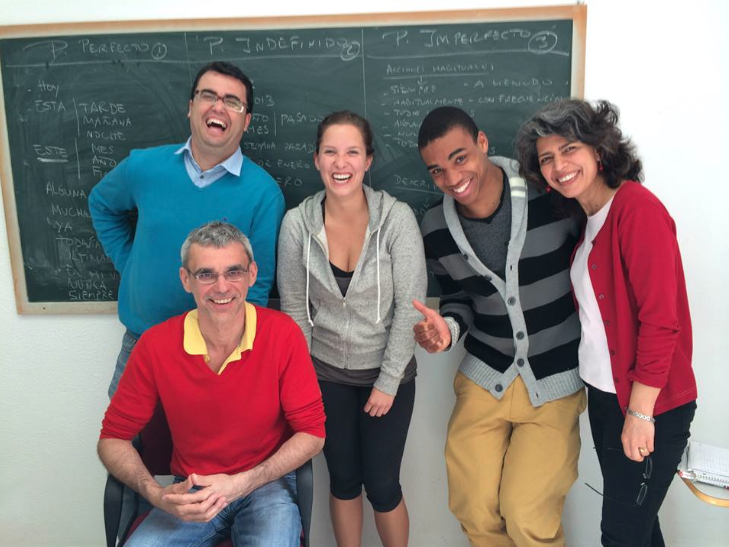 ISA is pleased to announce a new Volunteer Teaching Certificate Program in Salamanca, Spain. Beginning Fall 2014, participants enrolled in an ISA Salamanca semester, trimester or academic year program will be able to volunteer at a public bilingual school for approximately four hours each week. Upon completion of the program, students will receive a certificate from the Spanish Ministry of Education and from ISA indicating their successful completion of volunteer hours. In addition to the program listed above, there are many other volunteer opportunities in Salamanca. Any student truly interested in volunteering while in Salamanca can work with the ISA Salamanca staff to find different opportunities. Past students have volunteered with organizations involved in a variety of different areas based on the students’ interest, including healthcare, childcare and disability services. Here are a few of our favorites! University of Salamanca’s Oficina Verde (Green Office) – This group focuses on environmentally friendly and sustainable projects throughout Salamanca and the surrounding areas. Take a bike ride to a town outside of Salamanca and help beautify their river or re-paint the bicycle lanes throughout the winding Salamantino streets. The options are endless! Salamanca’s YMCA – Help the local YMCA with after school care, tutoring or even planning activities for local members. Red Cross – Help this international organization give to others. Intern with ISA-ELAP – Participate in one of the many internship placements with ISA-ELAP in Salamanca. Work in the business, music or journalism industries while also studying at the University of Salamanca. Apply to an ISA Salamanca program today and start planning how you will give back while abroad!